Flowers are magical. 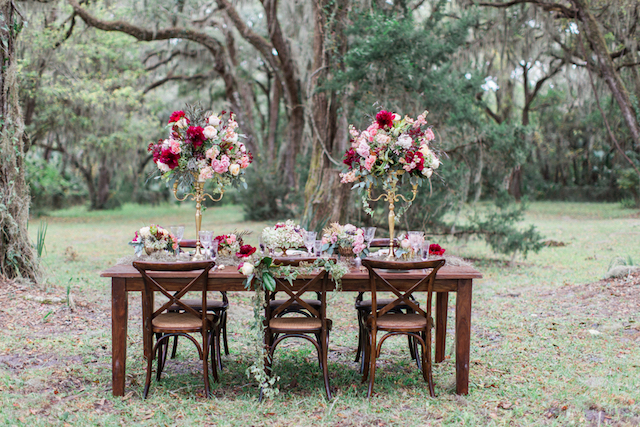 They have the ability to convey style, ambiance and emotion unlike anything else in the room. 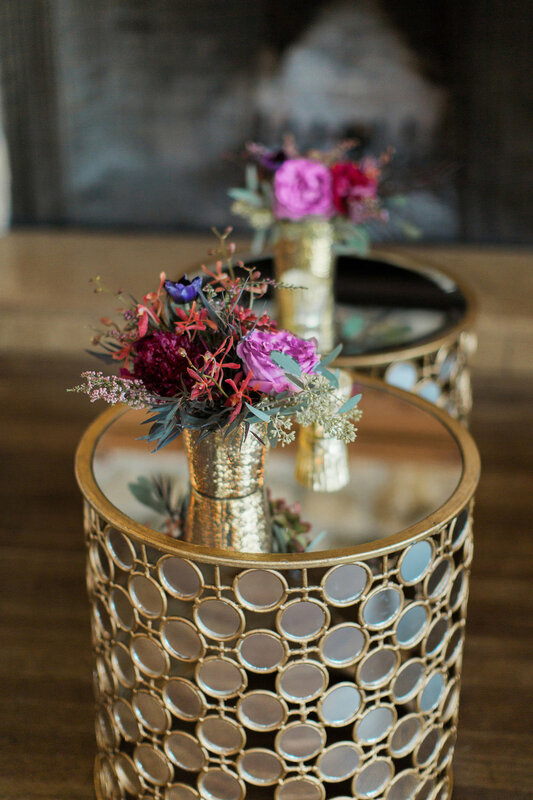 Simply put flowers enhance any event with natural beauty & artistry that leave a lasting impression on guests and host alike. 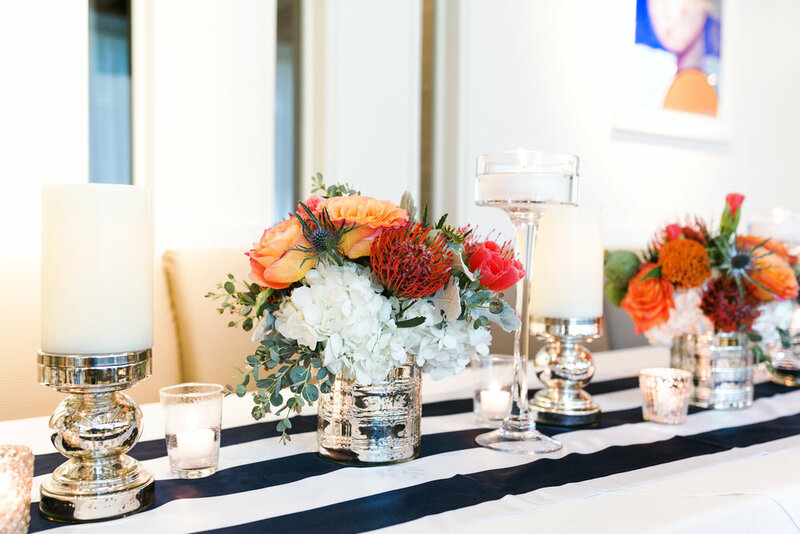 At Liz Stewart Floral Design, we embrace this and work closely with you to incorporate the perfect floral accents into your gathering. We specialize in events of all sizes from baby showers & birthday parties to large corporate galas; working closely with you to ensure every last detail is fresh and fabulous! 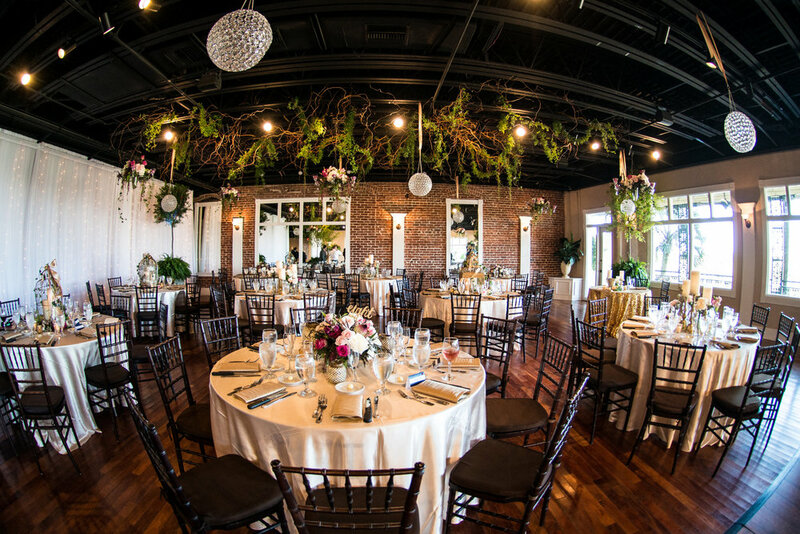 In addition to flowers, our studio offers a large array of unique decor elements and event rentals guaranteed to push your event over the top. 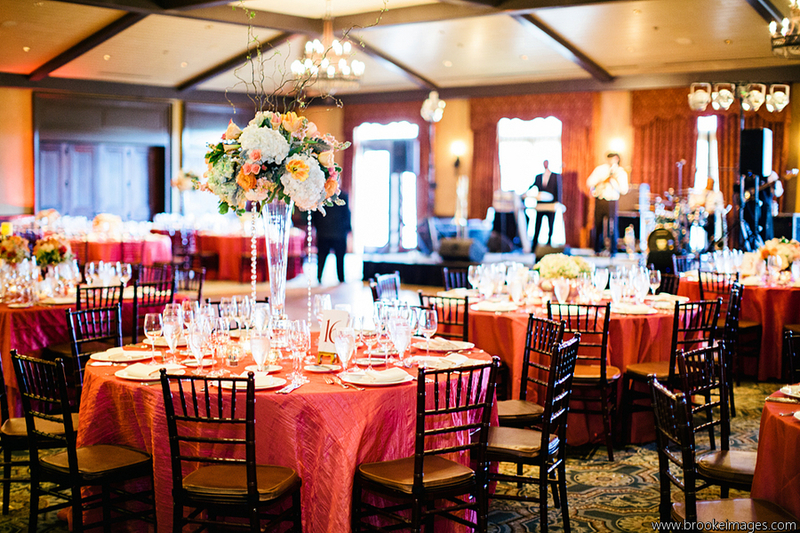 From specialty linens to elaborate chandeliers and everything in between - if you can dream it we can do it! Lets get started! 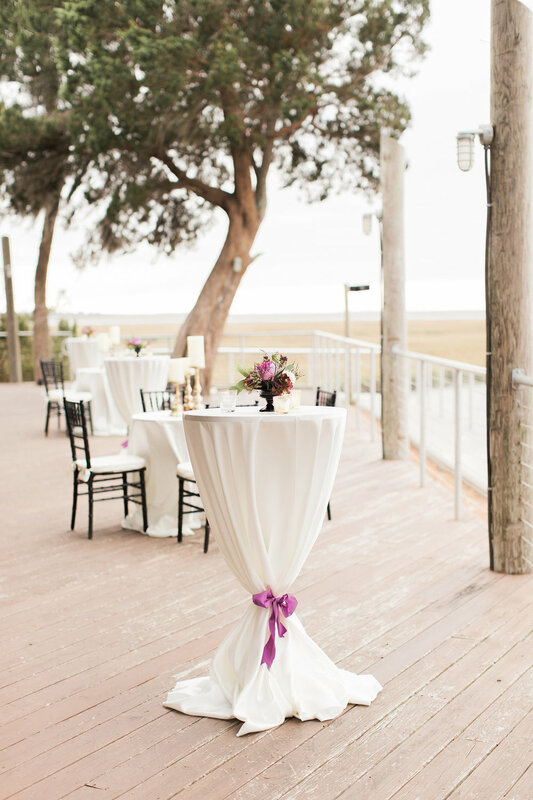 We ask each new client to complete an Event inquiry form. This allows us to learn more about you & your style /vision as we begin the planning process!